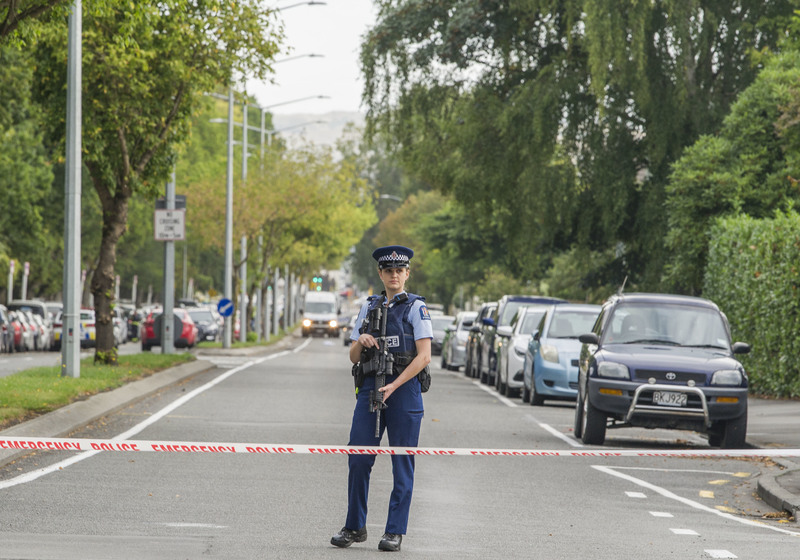 A heroic father who tried to wrestle a gun from the Christchurch terrorist will be given a posthumous national award for bravery. 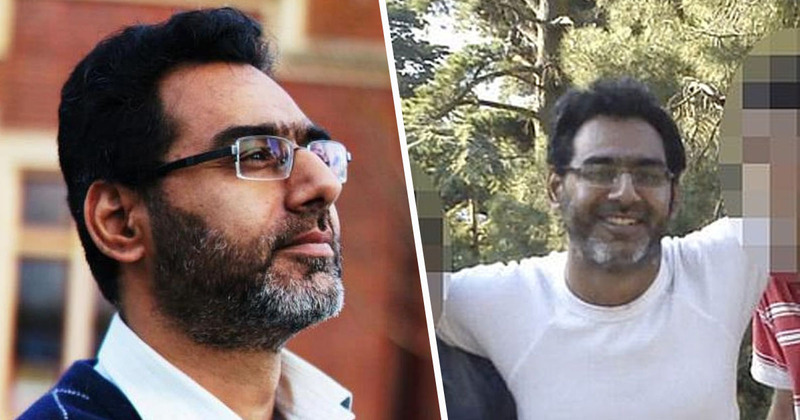 50-year-old Naeem Rashid, originally from the Pakistani city of Abbottabad, died during the March 15 attack, which saw a gunman kill at least 50 people and wound dozens more. The father-of-three was shot dead after tackling the gunman outside of the Al Noor mosque. Rashid and his 21-year-old son, Talha, were both at the mosque for Friday prayers when a gunman opened fire on worshippers. Talha was also killed during the attack. Rashid, who worked as a teacher, has become a national hero in both New Zealand and Pakistan. His sister-in-law Naema Khan, revealed to Stuff video footage from the terror attack shows the moment Rashid took on the gunman. Rashid will indeed be remembered as a hero, with Pakistani prime minister Imran Khan announcing on Sunday (March 17) he will be given an award for bravery. We stand ready to extend all our support to the families of Pakistani victims of the terrorist attack in Christchurch. Pakistan is proud of Mian Naeem Rashid who was martyred trying to tackle the White Supremacist terrorist and his courage will be recognized with a national award. Seven other Pakistanis died in the terror attack, with the government declaring a national day of mourning yesterday (March 18), ordering all flags to be flown at half-staff. In a statement on Twitter, Khan said the attack in Christchurch reaffirmed that ‘terrorism doesn’t have a religion’. I blame these increasing terror attacks on the current Islamophobia post-9/11 where Islam and 1.3 billion Muslims have collectively been blamed for any act of terror by a Muslim. This has been done deliberately to also demonize legitimate Muslim political struggles.